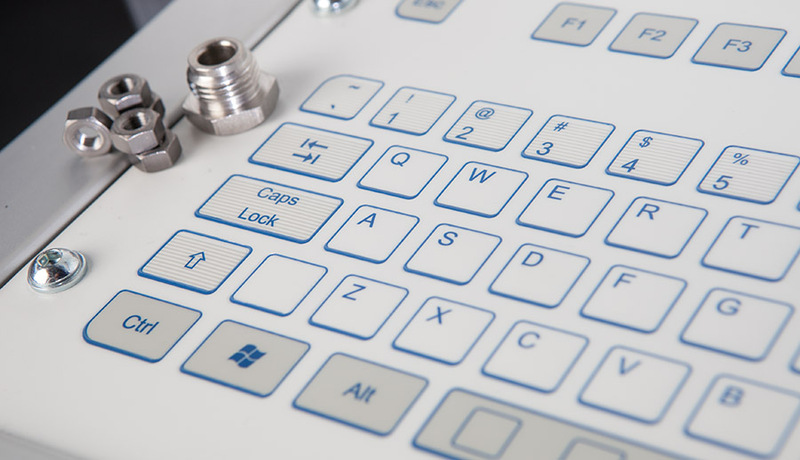 Volume Plus is one of Dimac integrated suite of embedded software, satisfying the predictive forming control package consequently making predictable the manufacturing costs. The first release has been further developed and upgraded. Well, imagine that you need super-fast calculations of volumes and weights for a wide variety of non-standard complex shape components. Volume Plus is the powerful and flexible solution you are looking for. Volume Plus gives you precious, immediate and visual information for all those operations requiring boring, repetitive calculations. Volume Plus is not a CAD software or a finite element simulation package: it has not the same complexity and doesn’t require the same skills. Volume Plus latest version will be distributed by Dimac soon. A special limited-edition release of the package is available on each automatic 100% inspection and sorting machine.